PS Waverley, the last passenger-carrying sea-going paddle steamer in the world, visited the Medway on Saturday as part of her annual round Britain cruise. The historic tug Touchstone was among the local boats that went out to meet her. 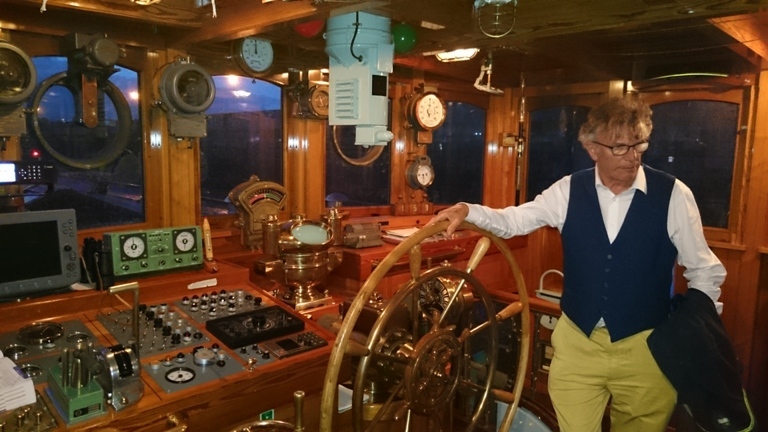 MSBA fan Mark Thorne, known to many as the first mate on X-Pilot, has acquired the classic Tom Pudding tug “Water Haigh” which is currently on the mud near Strood Pier. 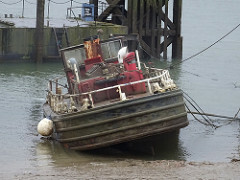 He is requesting help from 3 or 4 able-bodied people to refloat the tug on Thursday 12 October. X-Pilot will be assisting but someone with a workboat would be a great help. Contact webmaster@mbsa.org.uk or click Reply and I will pass on your details. The “Heroine of Dunkirk” was briefly towed out of her berth yesterday to allow the minesweeper Tongham to access Gillingham Pier. Special! – enjoy a twenty-minute boat trip around the harbour with live commentary. This morning the emergency services were called to a major fire at Acorn Shipyard on the Rochester side of the River Medway. There were reports of gas cylinders exploding. The fire was brought under control by 11.30. 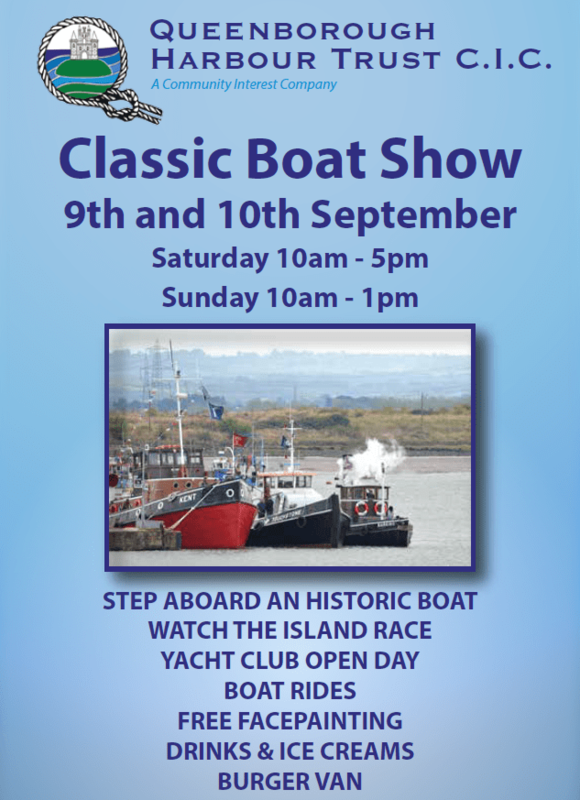 Queenborough Harbour Trust are organising a classic yacht & motor boat event open to all boats built or designed before 1970. We are delighted to offer free berthing for up to 2 nights for qualifying boats that register with us before 30th September.